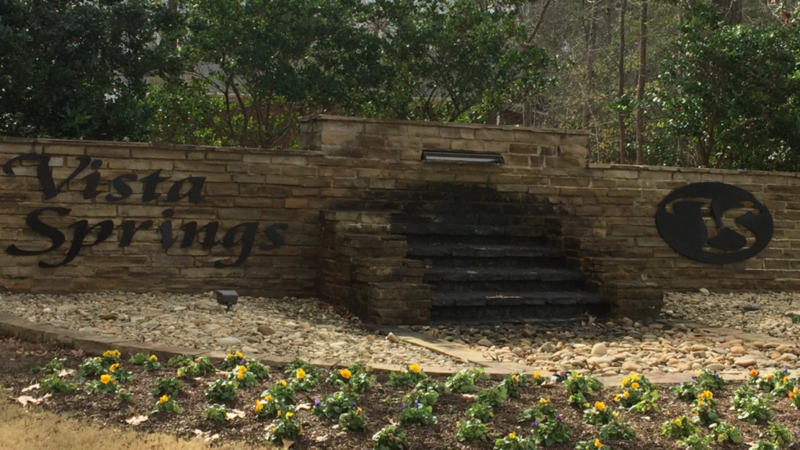 Vista Springs is an elegant community in Lexington, SC, featuring homes with open floor plans, luxurious master suites, walk-in closets, and 2 car garages. 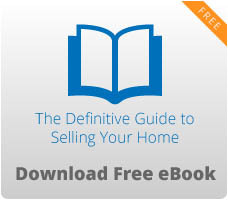 Homes are priced starting in the $300s and range in size from 2,200 to 3,200 square feet. The Vista Springs community has an active homeowners association and offers amenities that include a community pool, pond, park, and sidewalks. 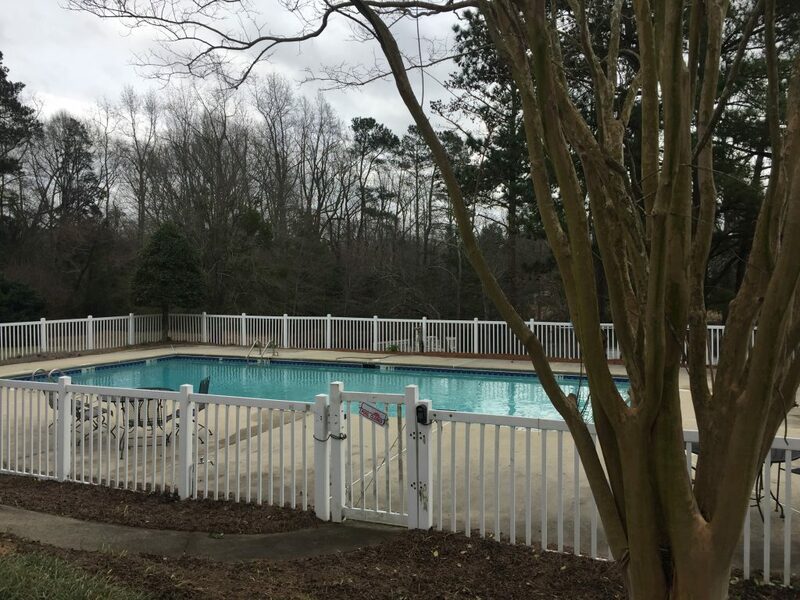 This tree lined community also boasts “big lots and great neighbors, making it a wonderful community to raise a family”. Vista Springs is located off of Old Cherokee Road in Lexington, offering close proximity to schools, shopping, and restaurants. 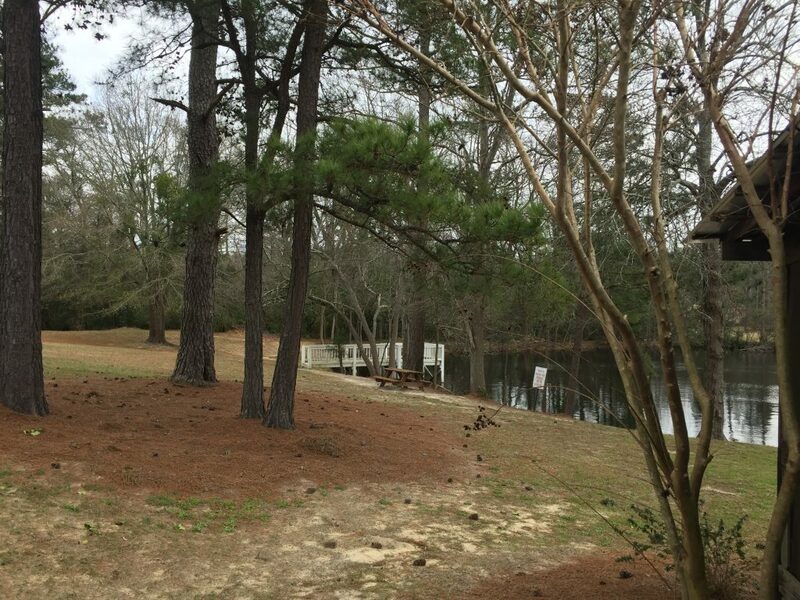 The community is also minutes away from the shores of Lake Murray offering additional outdoor recreation. Students residing in Vista Springs attend the Lexington One schools of New Providence Elementary, Lexington Middle, and Lexington High School. Visit the Vista Springs community and feel the beauty and charm that is calling you to your next new dream home.